Drummer Wanted For Next Spring! 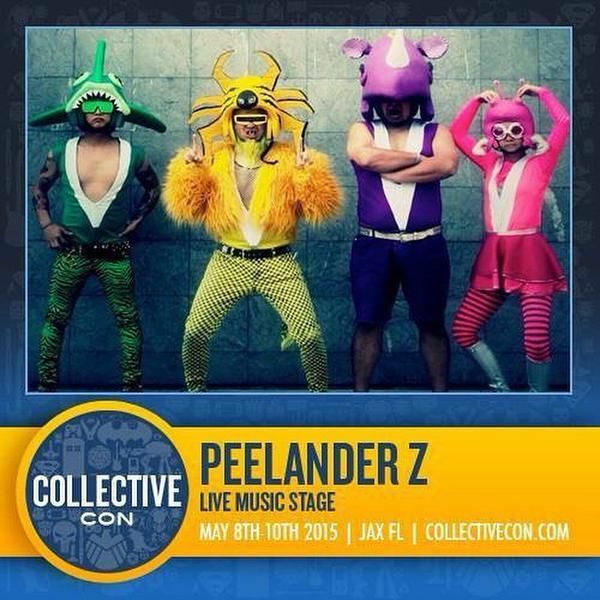 Party with Peelander-Z!!! Looking forward to hearing from you!! !